Evil, posing not as a demon or vampire, but rising from within us, pitting family members against each other. While there is lots to be said for Jordan Peele’s Us, this same format followed by Kevin Kölsch and Dennis Widmyer’s Pet Sematary is another excellent feature that dares to delve within the horror inside of us all. Based on the novel by Stephen King, doctor Louis Creed (Jason Clarke) moves with his wife Rachel (Amy Seimetz), children Ellie (Jete Laurence) and Gage (Hugo Lavoie), and Ellie’s cat Church to a large property outside a small town in Maine. There the family discovers local children bury deceased pets on a site within his grounds, beside a wooden boundary that serves as a line between life and death itself. When rational doctor Louis discovers what true evil is, the audience has long since been invested enough to believe in his what may be on the surface self sabotaging choices. This serves as a result of the masterful crafting of a horror that knows to keep an audience constantly afraid of the next descent into evil, and an awareness that it is the spectre of the great beyond which underpins all fear in this genre. 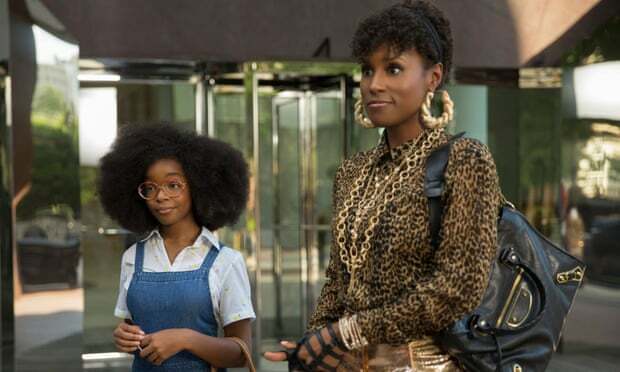 Some of the most unsettling scenes are only indirectly tied to the plot and all the more impressive for their impact, for instance Rachel’s fear of a deceased twisted sister lingering long in the memory. A lot of the film is dependent on performances, and while none are truly exceptional both Jason Clarke and Jete Laurence deliver the range nessecary to show both inherent decency and a glimpse of hell. The best performance belongs to John Lithgow, swapping his comedic chops for dramatic playing the elderly neighbour. He provides pain and pathos, as well as some much-needed details on the supernatural power beyond the palisade. The film only wobbles slightly as we get into the third act, with death now fully formed almost coming across as a little campy in places. The closing song also seems to be doubting the immense power of many of the preceding scenes; “I don’t wanna be buried in the Pet Sematary.” Duh. 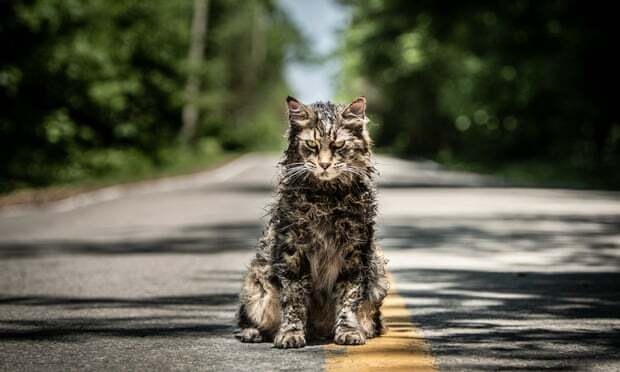 Regardless, just as the first part of the It remake has been a smash hit (and will likely continue with the September sequel), 2019’s Pet Sematary shows that the dark mind of Stephen King can be a cinematic gift that can keep on giving.